With all new screen and touch control along with new processor and graphics improvement. The new retina display in hand with ios 9 allows the app developers a chance they have been waiting to take advantage of. Without further delay do take a look below. The best in category game is here to take advantage iPhone 6 plus Retina display and the A8 processor. High graphics, detailed surrounding makes the game simply mesmerizing. 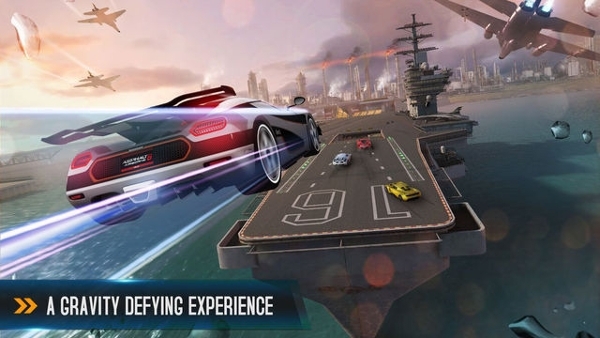 With all new missions and software updates frequently makes sure the game stays ahead. It’s free, what more do you want especially with all these features. To install, visit the link below. The fitness app that will help you in your daily workout, it is an app created by athletes, for athletes. 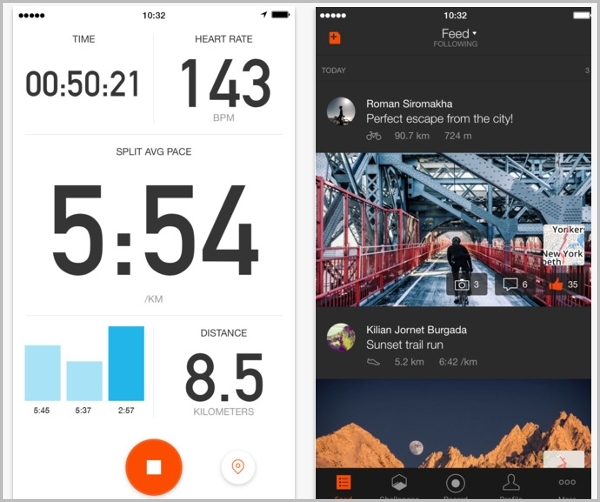 This app mainly aims on running and cycling. Provides a platform for athletes who are just amateurs to have a good start. They can look upon their fellow athletes type of work out and path taken if they have any doubt on where to start from. Records your activities and with your permission shares with the community. It connects to apples smart watch. This app has been awarded the best design award by Apple. It makes sure it uses apples software tweaks to give you the best performance. This game allows the players to use their mind to solve the 3D puzzle game. 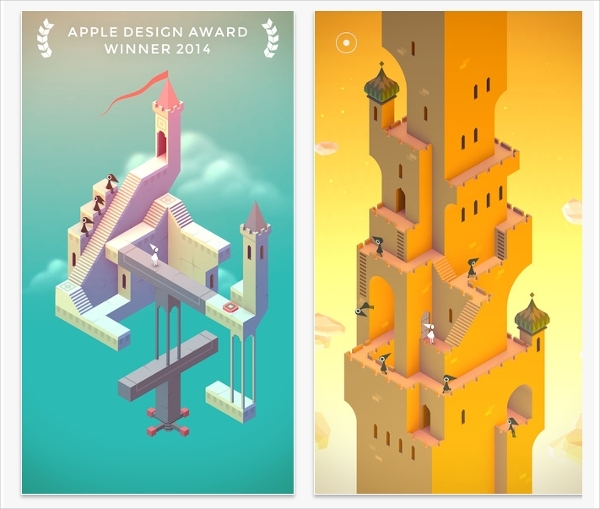 The levels are beautifully designed. Even though it’s not free, it’s quite worth the investment. Mind-boggling levels make the user to think hard. Ever wondered which stars go where when you look upon the night sky in awe and wonder? Fret not. 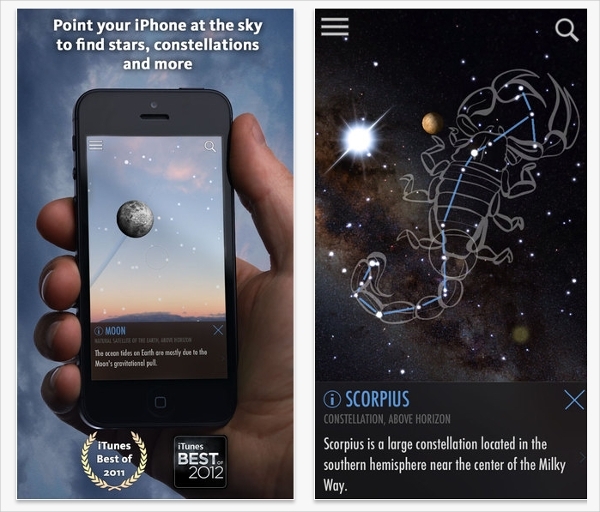 It’s time you downloaded and installed Skyguide. With efficient user interface and toggle functions the app does wonders. Makes complete use of apple’s wide screen. Notifications about satellite pass above earth, time of rise/set of sun and moon. With the app being feature loaded, it sure not free to use. But for star gazers it’s the right investment. Wanted to build a music room but budget cut you short? 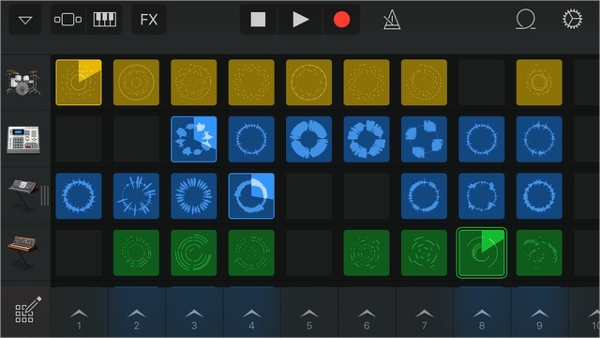 GarageBand comes to the rescue. Equipped with all sorts’ and varieties of instruments you better be ready to absorb the impact. What’s more, you even get to save and upload the music. Dubstep, electronic beats and smart music are just the tip of an ice berg. You can play saved songs on other devices using air play. Auto mixes, drums etc. are now available. It’s a free app by Instagram. It allows the user to capture motion picture in the form of short gif. 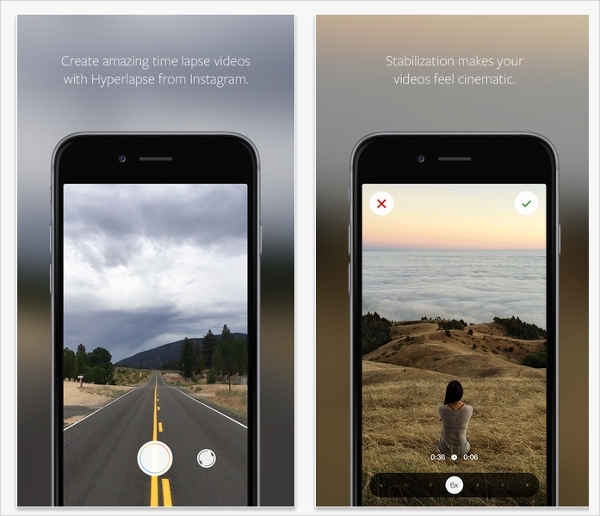 With the already appreciated features of Instagram preloaded, the hyperlapse presents a new window of virtual world sharing. The new user interface is better than ever. You can shoot action videos too, and post them. Works on the same principle a Instagram. It is the advanced video editor. 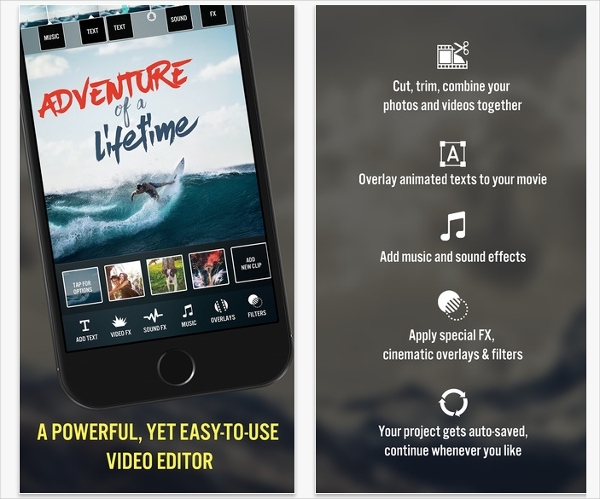 When you want to create a movie out of your existing photos and pictures, videorama is the perfect app for use. It is a powerful editor with a variety of options. More than 45 fonts plus colors. The apps listed above have been rated and reviewed by users. So, choose an app suitable to you from the above listed. The Appstore is refreshed with lots of new apps daily, so be on a look out.